An 18-month rotational Leadership Development Program designed to groom high-potentials into future managers at UniFirst. 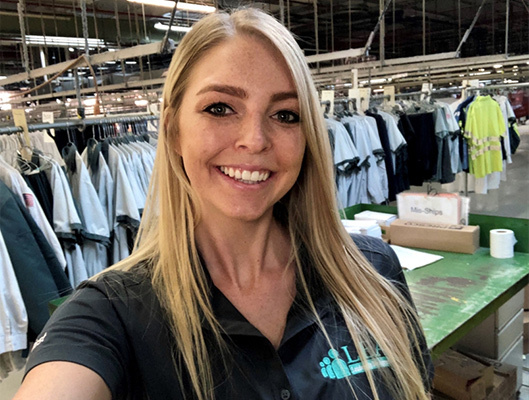 As a cohort, Associates will be exposed to a blend of leadership education, operational knowledge, and hands-on business experience within the industrial laundry and facility services industry! Continuous learning is at the core of the LEAP Program. 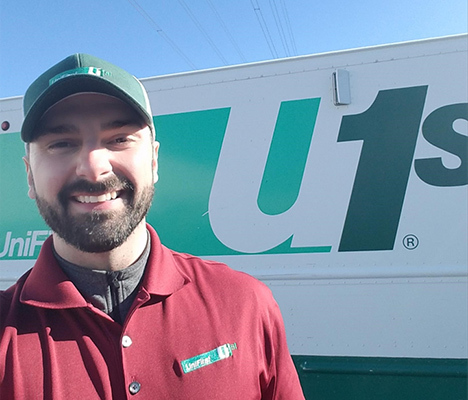 Associates rotate through cycles of classroom and online training at various UniFirst training locations. In-person classes are facilitated by the Program Manager, Executive Leadership, and field experts. Online learning may consist of interactive self-studies, readings, blogs, Ted Talks, and virtual classes via Skype or video conference. Hands-on experience is the best way to learn! Perform the key responsibilities of the Team Partners who would work for you to better understand their challenges when you become a manager. You will also learn and execute the managerial tasks in each of the operational areas. Theory and Practice helps you discover leadership techniques to apply to real world situations. Use critical thinking skills, good business management practices, and techniques to engage, empower, and develop your team. Capitalize on the industry experience of our current leaders who facilitate leadership sessions and make themselves available for informal discussions. Personal development is as important as professional growth. Developing interpersonal skills, enhancing both written and presentation capabilities, understanding and refining your Emotional Intelligence, engaging and motivating others, and using critical thinking tools are all interwoven into the learning environment of LEAP. 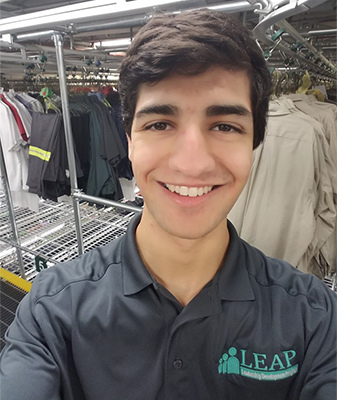 Learn from current LEAP Associates why this program is a Big Deal. Hear from some of the current LEAP Associates in the Leadership Development Program. We are excited to announce our next LEAP Leadership Program training sites. 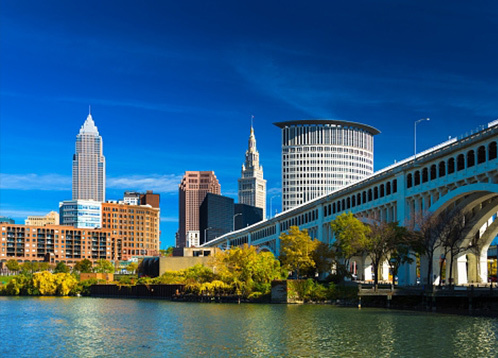 Our Cleveland location was ranked as UniFirst’s #1 Plant in fiscal year 2018! Home to 110 UniFirst Team Partners this location provides exceptional service to over 3,700 customers! 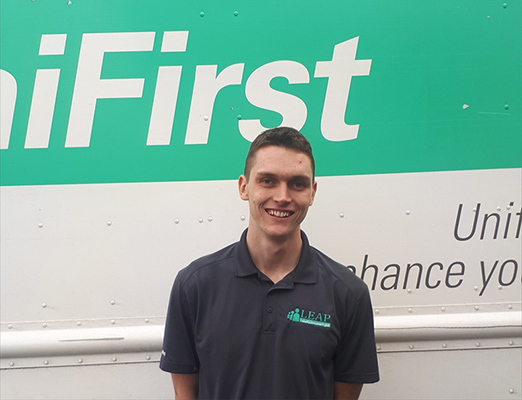 With a focus on culture and a tight-knit family feel, you can find the Cleveland team celebrating company anniversaries and birthdays, having quarterly pancake breakfasts with their General Manager, and hosting a food truck for hitting safety milestones! If you aren’t sold on the culture yet, the most tenured Team Partner at this location has been with the company for 30 years! 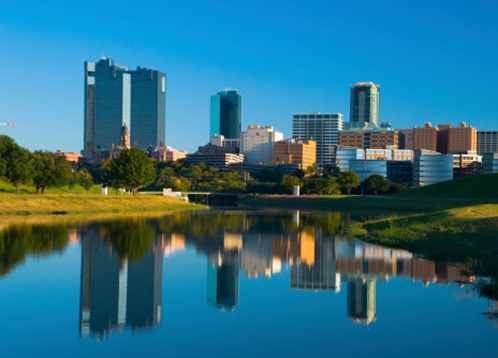 Our Fort Worth location is the largest revenue producing Plant within UniFirst! While maintaining its family culture, their primary focus is on the customer - all 3,800 of them! This location is honored to have 10 Veterans and four President’s Club winners among their 150 UniFirst Team Partners! Not to mention, that the longest tenure for any Team Partner here is 43 years. Yes, that’s right, 43 years of service! *President’s Club: Award for achieving outstanding sales performance goals. Our Nashua location has won UniFirst’s Bronze Safety Awards two consecutive years in 2016 and 2017. Servicing 3,800 customers, this plant is home to 119 UniFirst Team Partners! A diverse setting, you will hear at least four languages being spoken including English, Spanish, Portuguese, and Vietnamese. Come spring there will also be ESL classes offered to those who are interested! 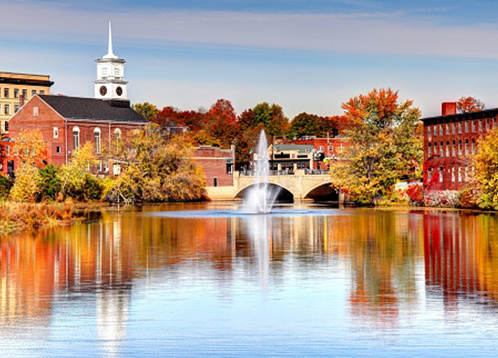 Among the many Team Partners, the longest tenure at the Nashua plant is 48 years! 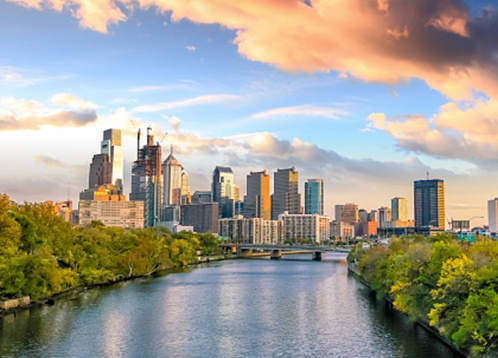 Our Philadelphia location has a very diverse and family-oriented culture. 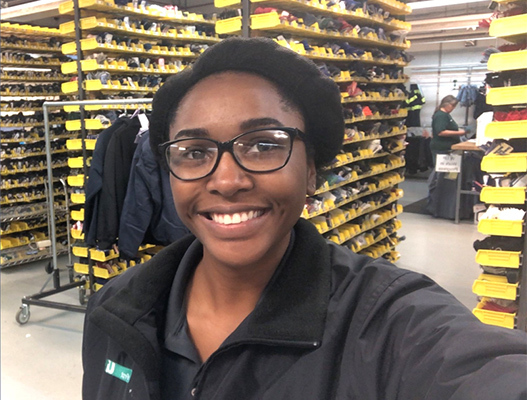 Many of the 133 UniFirst Team Partners at the plant are from the local area and have bonds that started as early as childhood! Bragging rights include two Team Partners who have been with the company for over 40 years and eight Veterans! With a keen sense of community, this location takes part in giving programs such as Raising a Reader, adopting families for Christmas, among other local charities. Always ready to lend a helping hand to someone in need, the Team Partners at this location pride themselves on treating one another with respect. 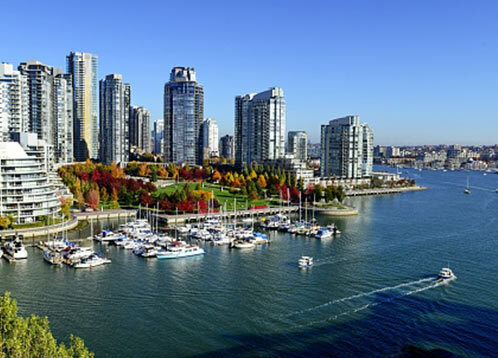 Our Vancouver, British Columbia, plant is home to 122 UniFirst Team Partners and services over 3,100 customers in the area! Among the Team Partners, the longest tenure at this location is 31 years! 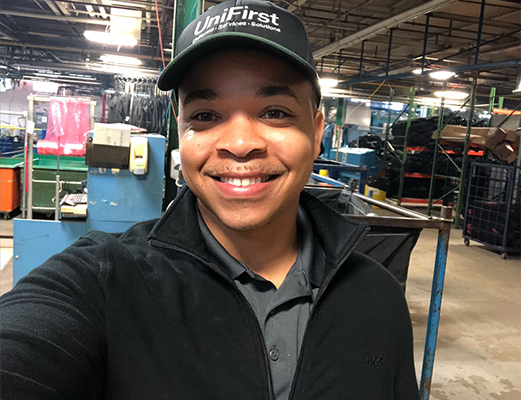 With a customer focused accountable culture, they exemplify UniFirst’s founding core values: Customer Focus, Respect for Others, and a Commitment to Quality. A believer in giving back, you can find the team volunteering at local soup kitchens. This is a full-time 18-month Leadership Development Program for high potentials seeking a career in management. 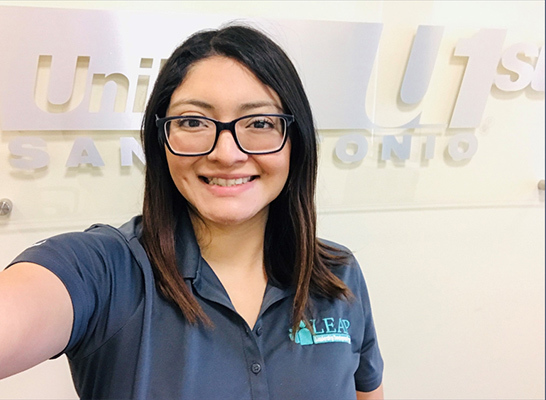 Upon successful completion of the program, Associates can expect an offer in several entry- to mid-level managerial roles at any of UniFirst’s 250+ locations! But first, what is your path to this leadership opportunity? 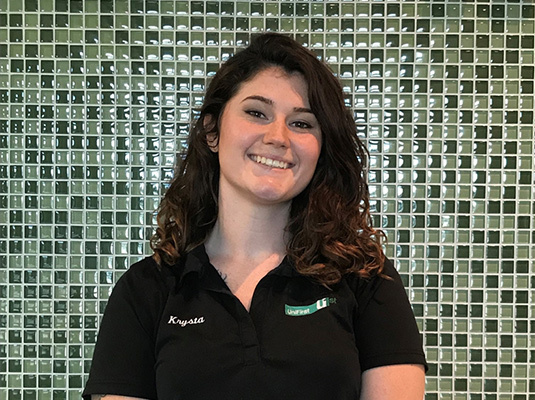 Potential Associates can expect to take part in a rigorous interview process which includes a paid customized UniFirst Experience job shadow at a training location and the opportunity to interview with the Executive team! After all, we are only seeking the best and brightest to lead the way! Gain hands-on experience in each operational area. Partake in action learning projects that directly impact the business. Participate in meetings with the Program Manager to receive feedback, mentorship, and personalized development. Reconvene at a UniFirst training location each rotation for an in-depth understanding of our history, core values, and culture while learning from Executive Leadership. For the duration of the LEAP Leadership Development Program, Associates will be offered a competitive base salary with a comprehensive benefits package. This includes health and dental insurance, 401K with company match, profit sharing, prescheduled vacation time, and then some! 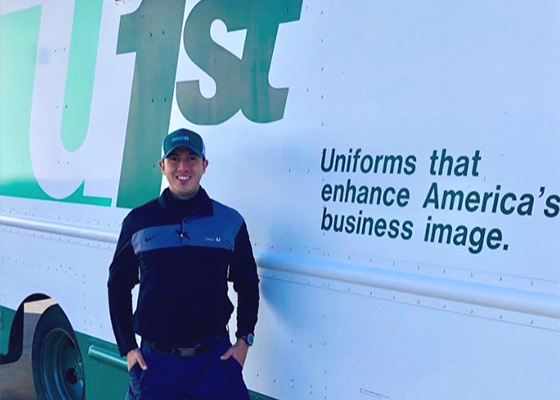 So, what does a managerial opportunity look like with UniFirst? One of our main requirements for joining LEAP is the willingness to relocate upon successful completion of the program. Then Associates will have the opportunity to pursue entry- to mid-level managerial positions throughout the organization. Think you’ve got what it takes to succeed in LEAP? Click your location below.